Elissa Kedziorek is a senior at Western Michigan University majoring in journalism with a minor in gender and women's studies. Before coming to HOMTV, she was a newsroom intern with WOODTV8 in Grand Rapids, Michigan and a special projects intern with WDIV Local 4 News in Detroit. 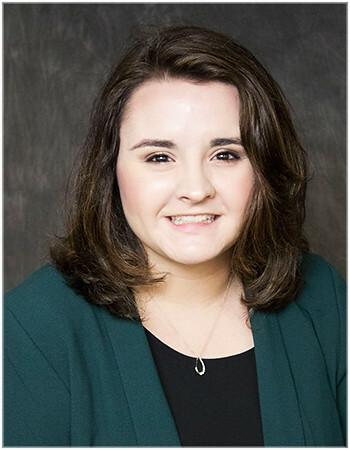 In March of 2018, she was selected as one of seven students from around the nation as the Michigan Fellow for the National Newspaper Association Foundation Fellowship in Washington, D.C. Elissa will be graduating in April of 2019.